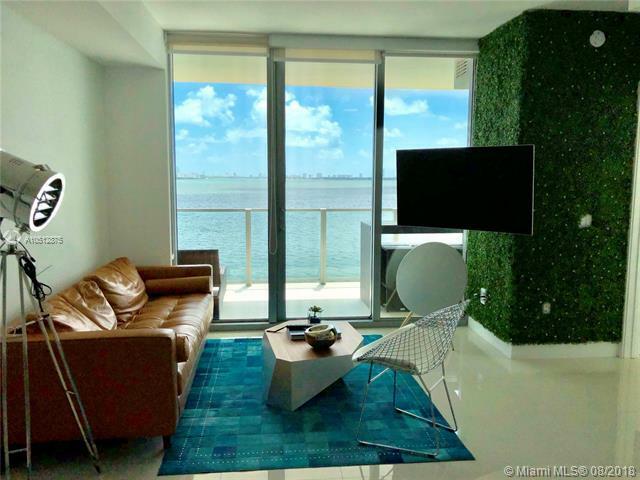 In Biscayne Beach you can enjoy the Miami Lifestyle with world class amenities designed by claimed Thom Filica. 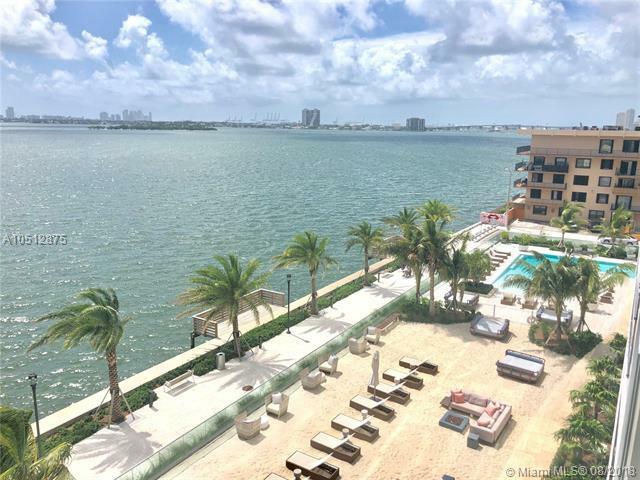 As for amenities, there is a beach club that includes cabanas and an L-shaped swimming, a fitness facility water with views, a business center, a spa, tennis, basketball and lots more. 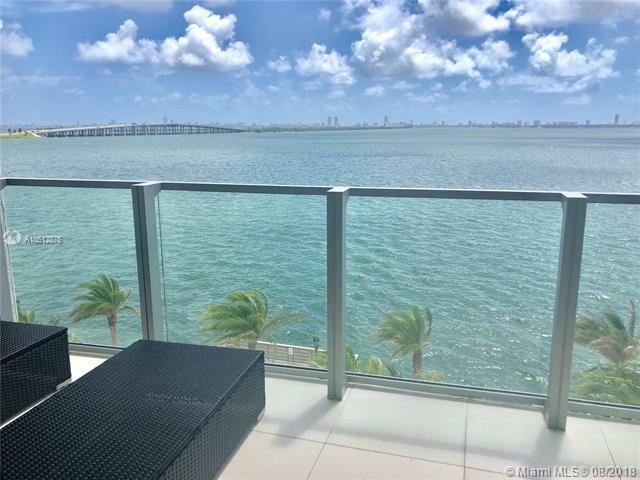 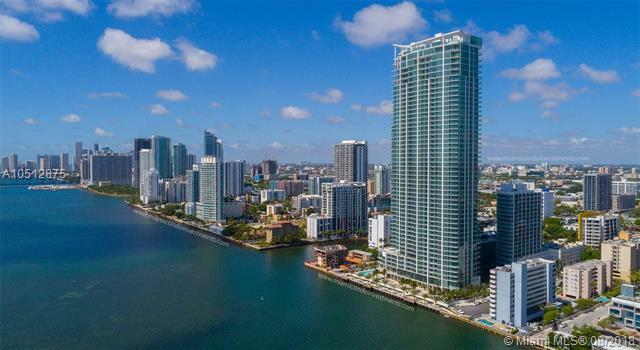 This is a beautiful 1 bed+DEN/ 2 bath unit in low floor with views to the Biscayne Bay, pool deck & beach club, features tile throughout, finished closets, 10 feet floor to ceiling sliding doors.